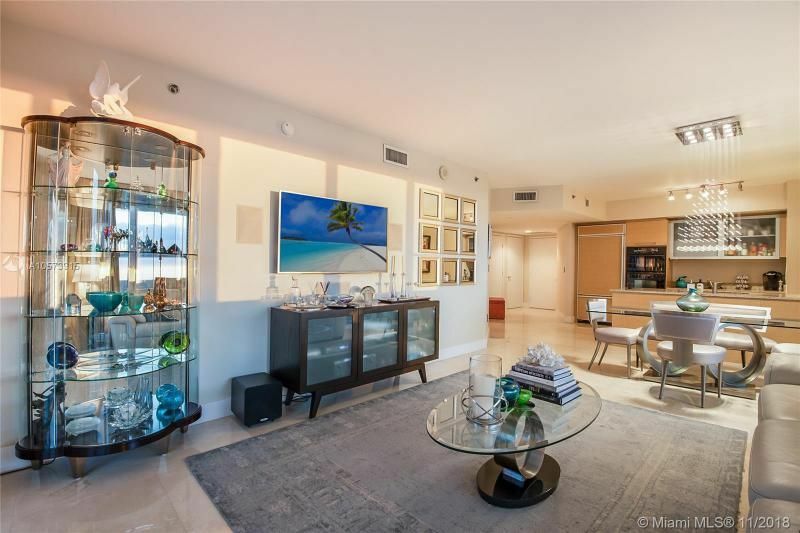 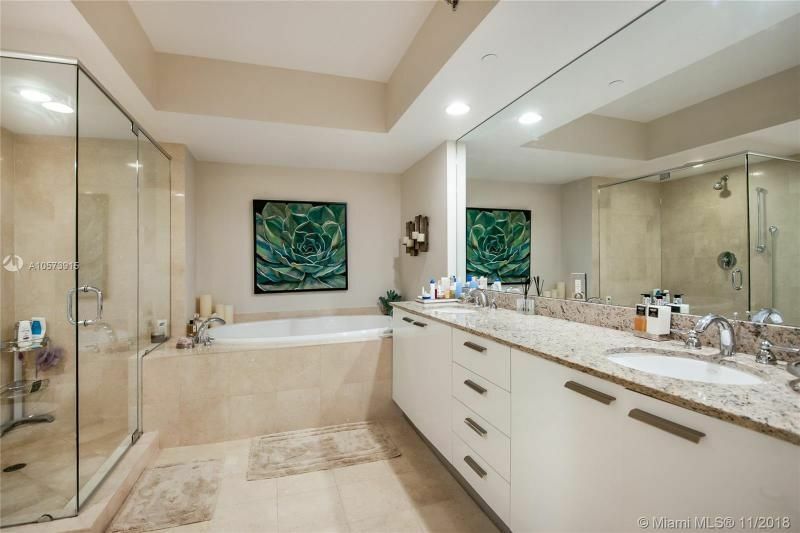 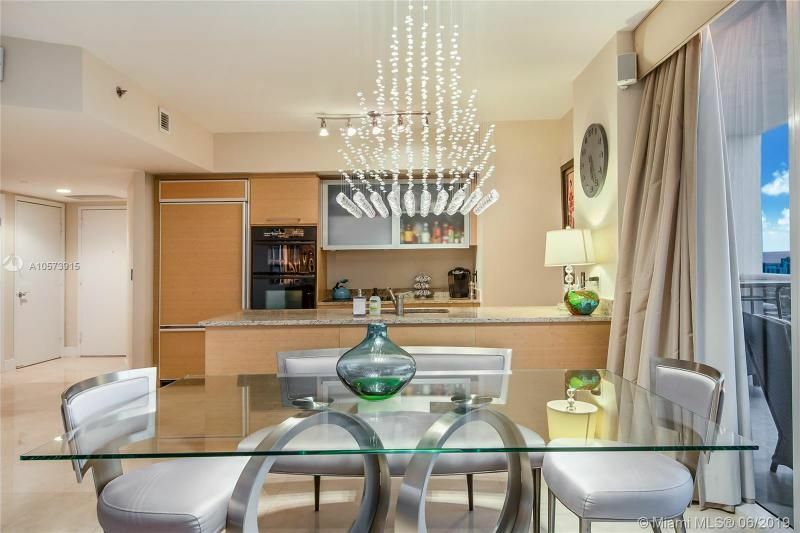 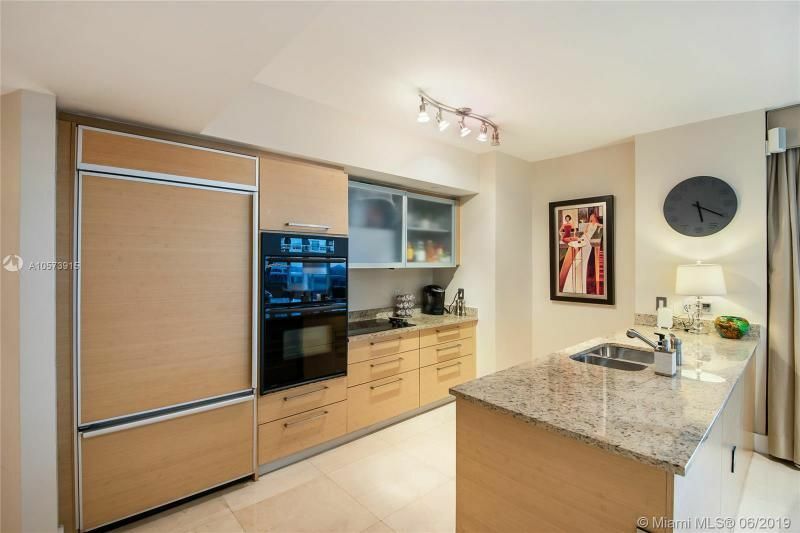 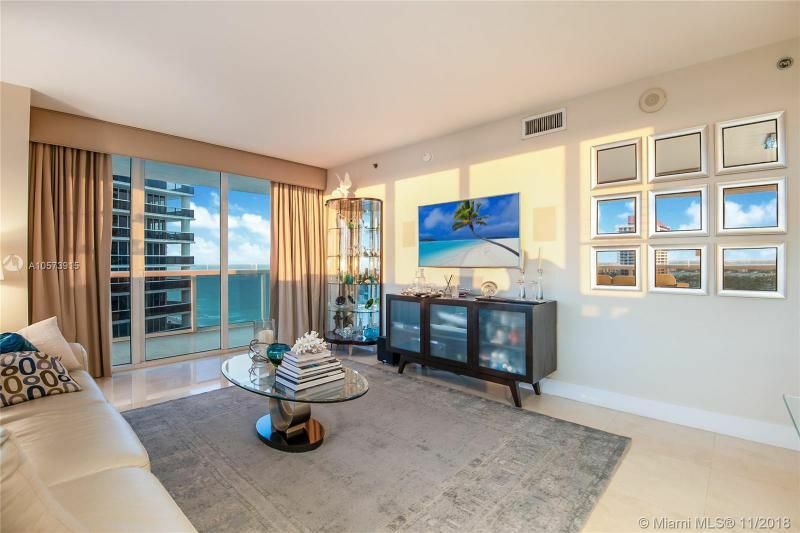 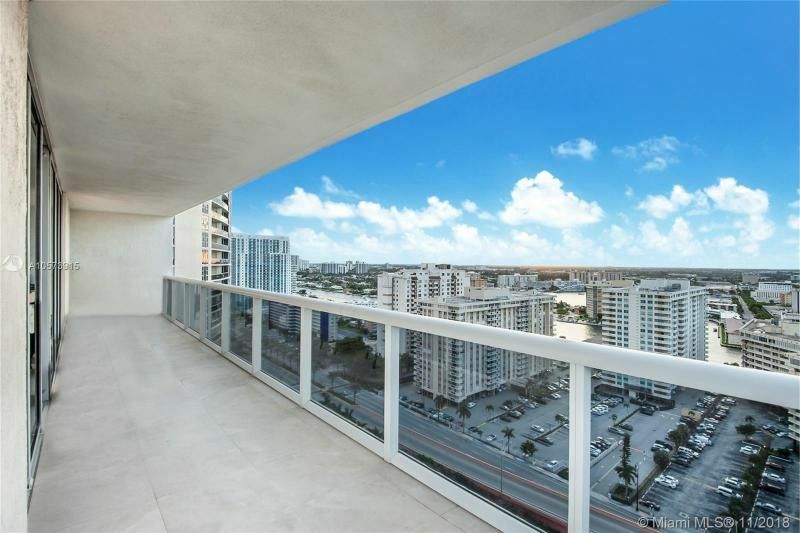 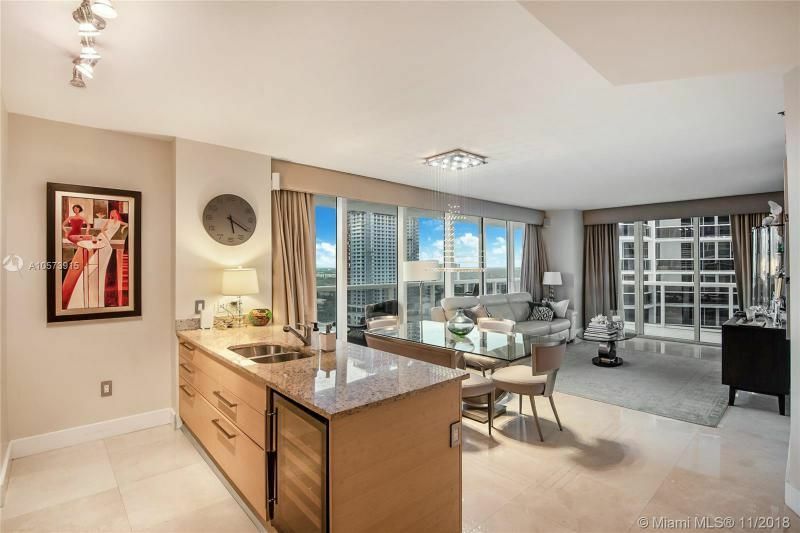 Enjoy breathtaking ocean, intracoastal and city views from this 2 bedroom, 2 bathroom corner unit at the coveted center tower of the Beach Club in Hallandale. 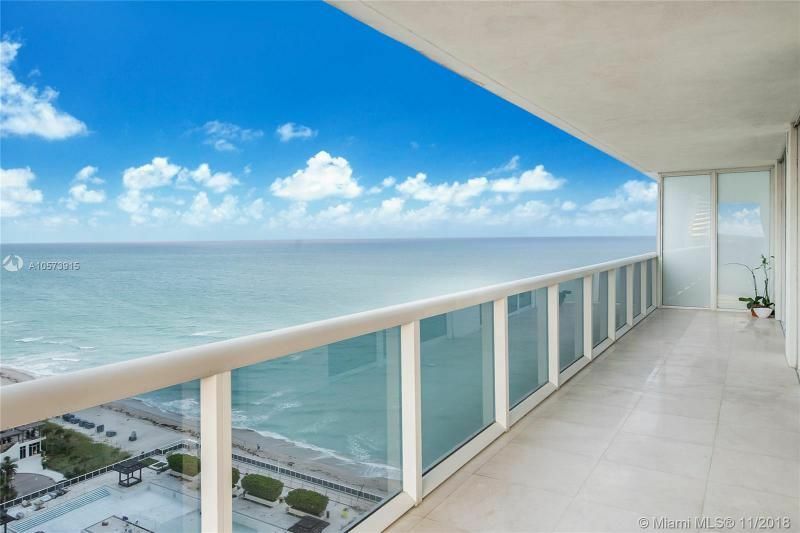 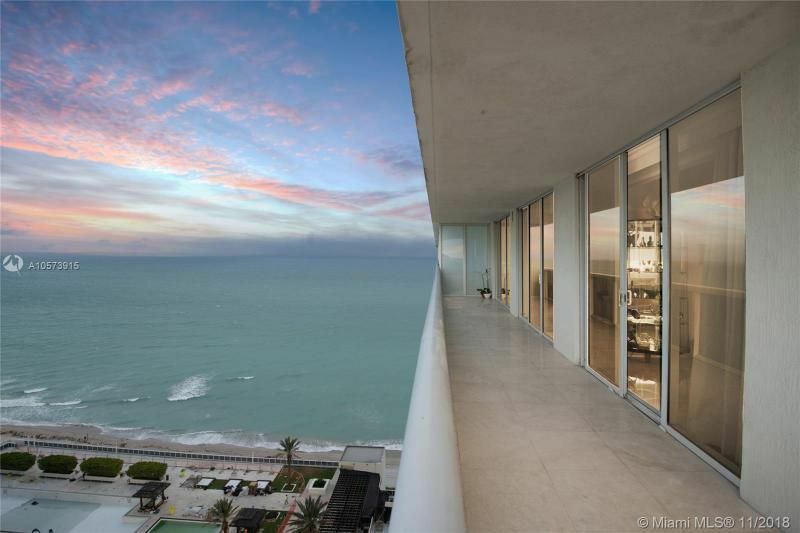 Live the ultimate luxury oceanfront lifestyle with a large wraparound balcony and spacious floor plan. 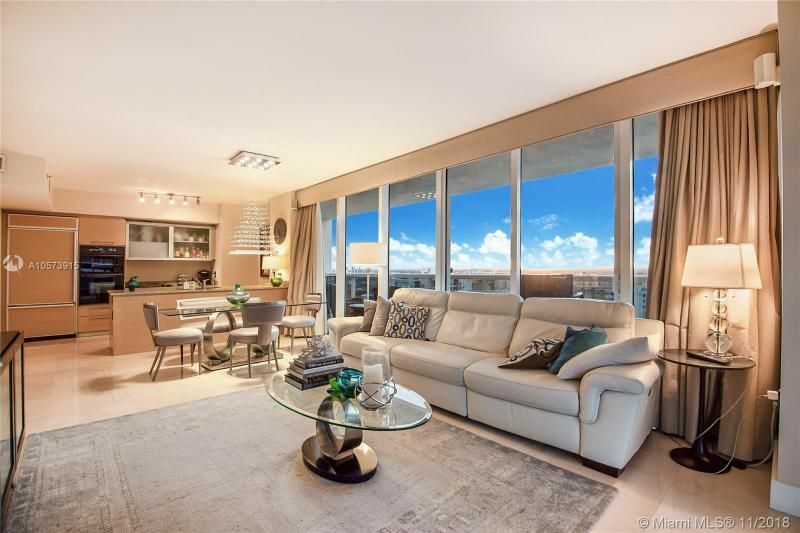 Luxurious features include upgraded lighting, a built-in surround system, wine fridge, marble floors, a gourmet chefs kitchen, and spacious bedrooms with walk-in closets. 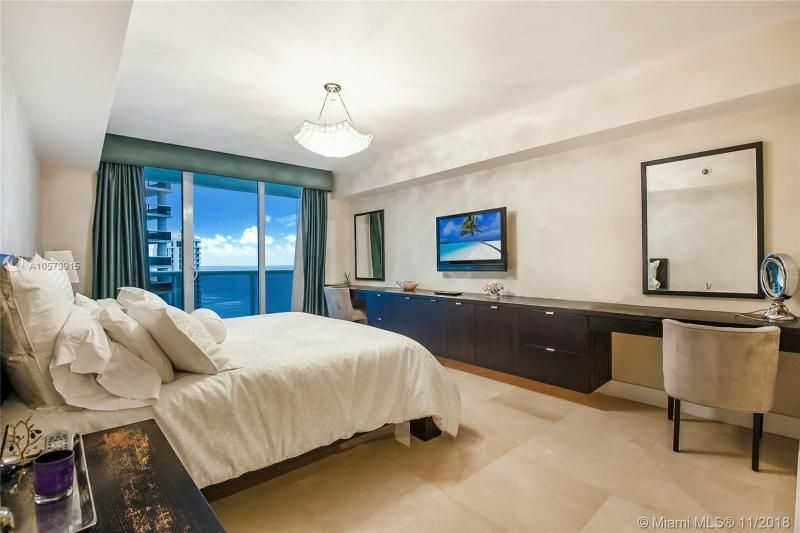 Resort style amenities: include a 40,000 sf oceanfront fitness center, state-of-the-art spa, expansive pool deck with 3 pools/hot tub, an outdoor restaurant, 24 hour concierge and valet. 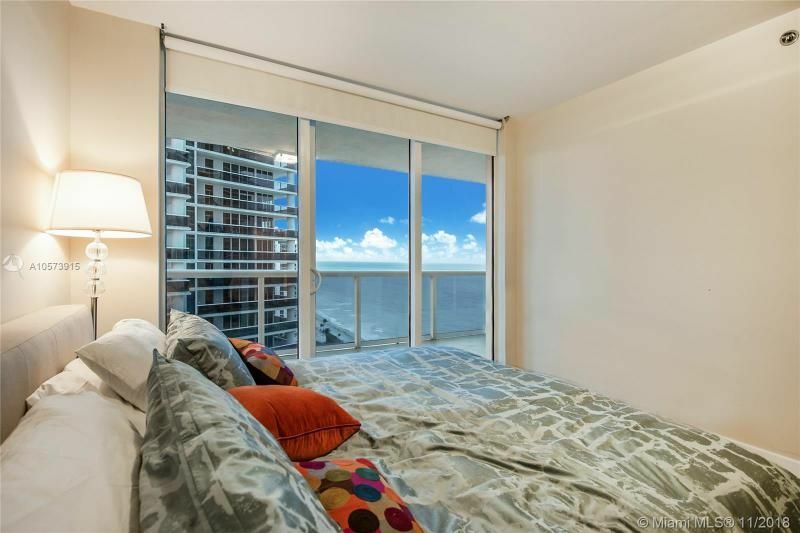 Tower 2 allows 30 day minimum rentals 12 x a year.